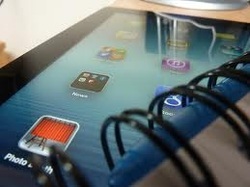 iPads are big in the education landscape, and they have big possibilities. They also have some limitations. Click below for some stuff I have made and/or found in regards to this hot topic.